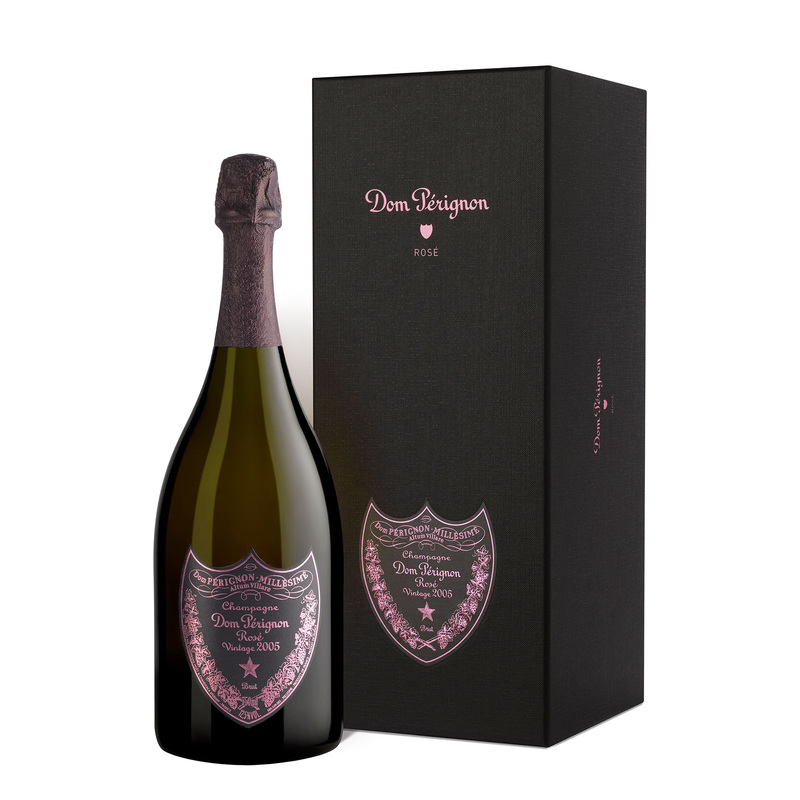 Send a single bottle of Dom Perignon Brut Rose, 2005 Champagne (75cl) Presented in it's own stylish Gift Box - (or alternatively in a Gift Box depending on stock availability at time of ordering).This is an incredibly rare wine, considered by Chef de Cave Richard Geoffroy as the ultimate expression of our expertise. 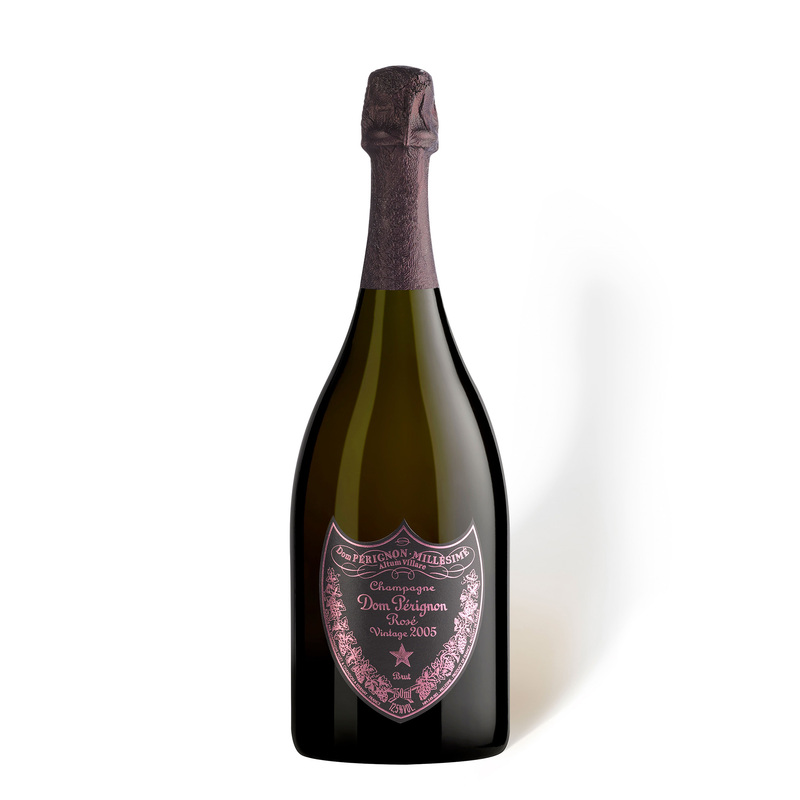 Made exclusively from Pinot Noir and Chardonnay selected from the Grand Cru vineyards of Ay, Verzenay and Bouzy. Only released after a minimum 9 years in bottle.